Mark your calendars!! The next Live Chat Night will be with the wonderful C.W. Gortner, author of THE QUEEN'S VOW: A NOVEL OF ISABELLA OF CASTILE, on June 20th from 7:00 - 8:00pm EST! Participants can ask C.W. Gortner any burning question they may have, chat with fellow readers and enter to win a copy of The Queen's Vow! Oooooh, yaaaaaay! I am a huge fan of his-can't wait! I put it on my calendar! Cheers! Gortner gets inside the womans head and brings her to life on the page. 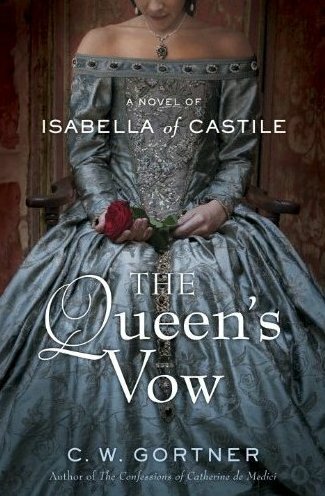 Cant wait to read the latest "The Queens Vow"! My favorite author of historic fiction.